Link parties Archives | Page 2 of 3 | So what? Now what? 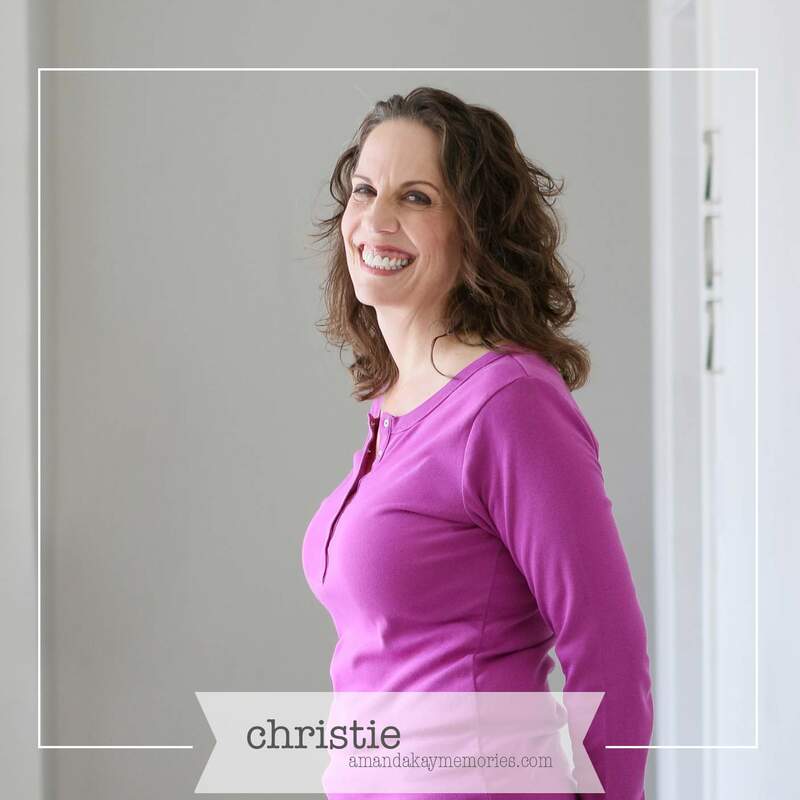 Link parties are a great way to connect with other bloggers and gain exposure for your blog. 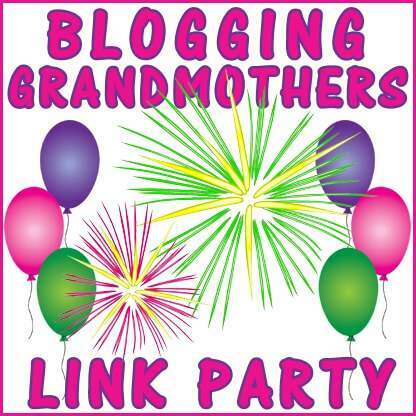 I am pleased to co-host the Blogging Grandmothers Link Party. This party is for grandmother bloggers only. You may linkup one new or old, family friendly post. 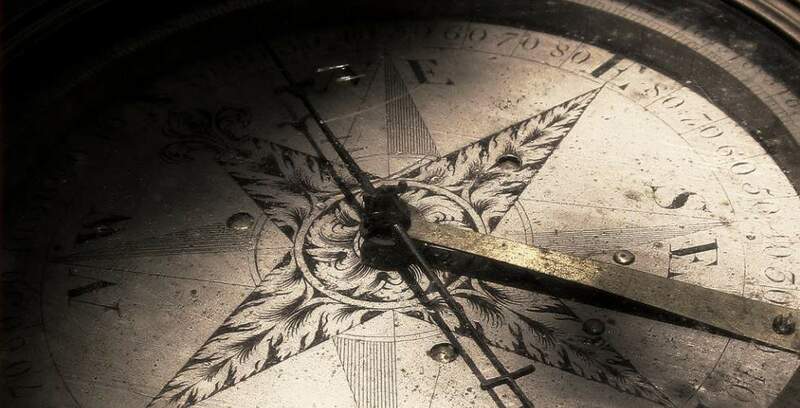 posts, features, and roundups with proper credit given to you. if you have the pin and share buttons in place. send you an email reminder about the next party. Kindly show some link love by visiting some other guests. Let’s all connect, our social media sites are below. 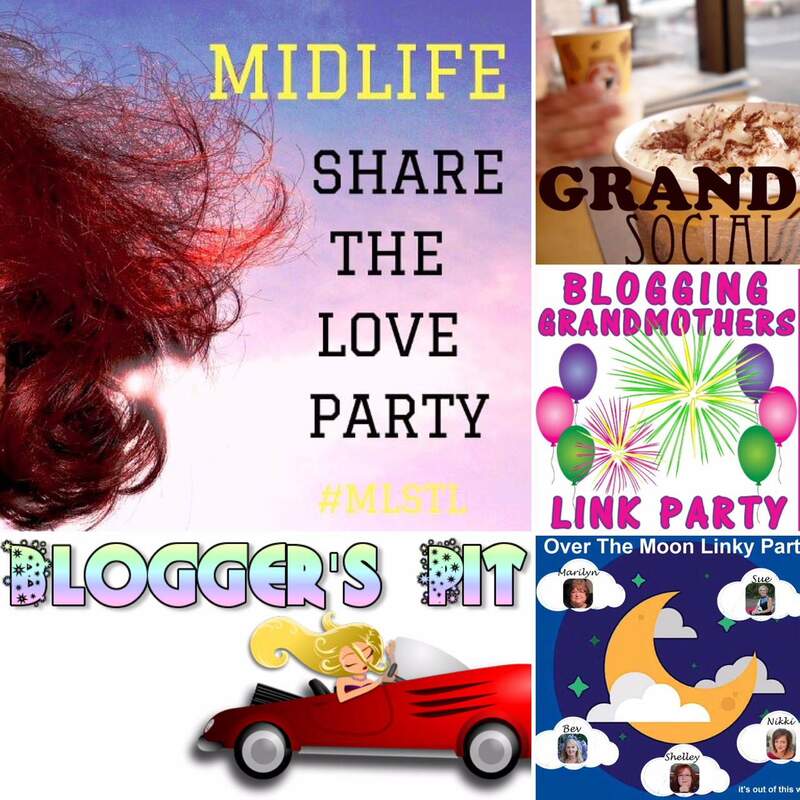 Thank you for partying with us, sharing the party, and inviting other grandmothers who blog.